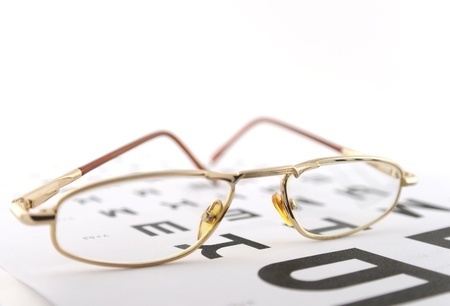 Colander-Nolan Eye Clinic offers a full array of optometric services to help you maintain healthy vision. From the treatment of red eye, removal of foreign bodies, and glaucoma management, we are fully equipped to handle all of your eye care needs. To help you understand your options, we have included descriptions of some of our leading services on this page.